"There will come a day when a thousand Illegals descend on your detention centers. Boomers will breach the walls. Skychangers will send lightning to strike you all down from above, and Rumblers will open the earth to swallow you up from below.... And when that day comes, Justin Connor, think of me." 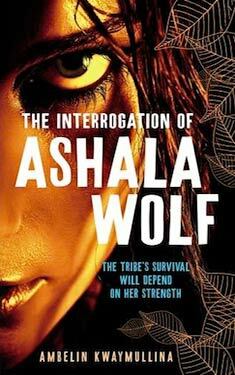 Ashala Wolf has been captured by Chief Administrator Neville Rose, a man who is intent on destroying Ashala's Tribe--the runaway Illegals hiding in the Firstwood. Injured, vulnerable, with her Sleepwalker ability blocked, Ashala is forced to succumb to the machine that will pull secrets from her mind.